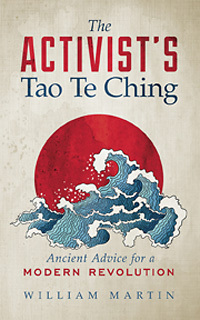 At the beginning of his career, Joseph Campbell developed a lasting fascination with the cultures of the Far East, and explorations of Buddhist and Hindu philosophy later became recurring motifs in his vast body of work. However, Campbell had to wait until middle age to visit the lands that inspired him so deeply. In 1954, he took a sabbatical from his teaching position and embarked on a yearlong voyage through India, Thailand, Cambodia, Burma, Hong Kong, Taiwan, and finally Japan. 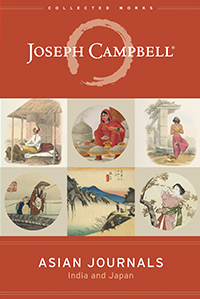 Asian Journals combines the two hardcover editions of Campbell’s journals, Baksheesh & Brahman and Sake & Satori, into one paperback volume, an edited day-to-day travel diary of the people he met and the historical places he visited on his trek through Asia. 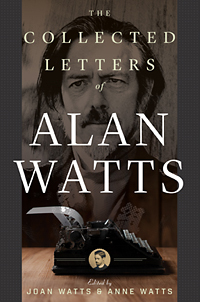 Along the way, he enlivens the narrative with his musings on culture, religion, myth, and politics, describing both the trivial and the sublime. As always, Campbell’s keen intellect and boundless curiosity shine through in his lucid prose. From these pages, Campbell enthusiasts will come away with a deeper understanding of the man, his work, and his enduring legacy.